Economists, surveyors, valuers, and geomancers, will be sharing their in-depth views during an all-day event packed with hourly activities. 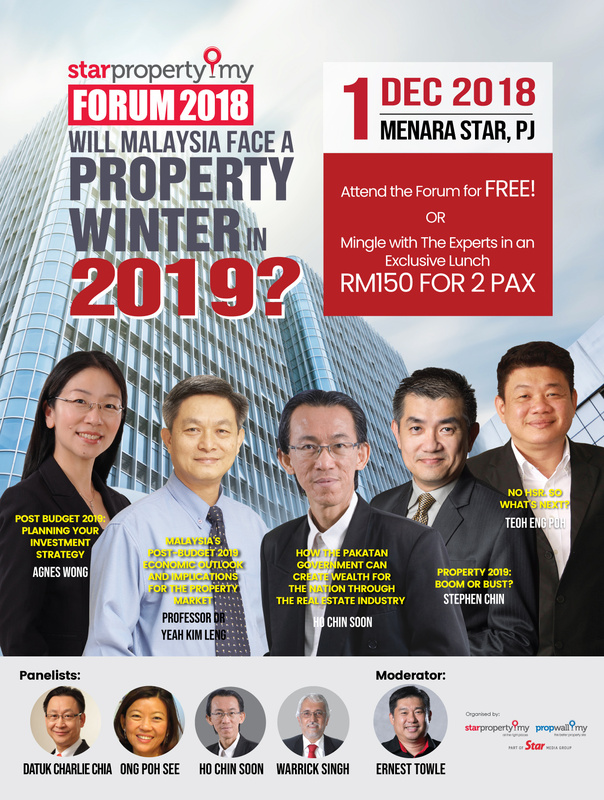 With the house of Malaysia under new management and a bold new budget introducing radical changes, StarProperty invites prospective homebuyers and the general public to uncover the future of our nation’s property market in the upcoming 2019 Forum. 9.30am – 10.00am: Opening Speech by Ernest Towle. Malaysia's Post-Budget 2019 Economic Outlook and Implications for the Property Market - Professor Dr Yeah Kim Leng. Post Budget 2019: Planning Your Investment Strategy - Agnes Wong. How the Pakatan Government Can Create Wealth for the Nation Through the Real Estate Industry – Ho Chin Soon. No HSR. So What’s Next? – Teoh Eng Poh. Property 2019: Boom or Bust? - Stephen Chin. Panel Discussion: Real Estate in Malaysia - Past, Present and Future. Panelist: Datuk Charlie Chia, Ho Chin Soon, Ong Poh See and Warrick Singh. Dr Yeah Kim Leng is the Professor of Economics at Sunway University Business School and Director of Economic Studies Program at the Jeffrey Cheah Institute on Southeast Asia (JCI) at Sunway University. He was with the country’s first credit rating agency for 20 years until his retirement where he served as the group chief economist with 7 years as the managing director of its wholly-owned consultancy services subsidiary. 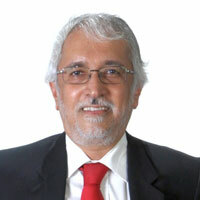 He is currently the Deputy President of the Malaysian Economic Association (MEA), a trustee of the Malaysian Tax Research Foundation (MTRF), a member of the National Consumer Advisory Council at the Ministry of Domestic Trade and Consumer Affairs and one of the two external members appointed to Bank Negara Malaysia’s Monetary Policy Committee in April 2015. Ho Chin Soon is a Fellow of the Institution of Surveyors (ISM), a registered Valuer with the Board of Valuers, Appraisers, Estate Agents, and Property Managers (LPPEH), and an author of several books about property in Malaysia. Prior to establishing Ho Chin Soon Research, Ho Chin Soon held major positions in companies like CH Williams, Talhar & Wong, Island & Peninsular, FACB, and others. Currently, he is one of the most sought-after speakers in the property industry. 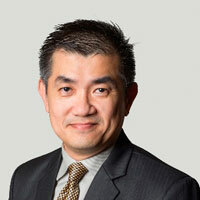 Datuk Charlie Chia Lui Meng is a chartered quantity surveyor, graduated with a Bachelor of Quantity Surveying (Hons) from the University of Technology Malaysia. During his 33 years in the property development and construction industry, he has worked in both the public and private sectors. In 1997, he joined United Malayan Land Bhd as the Personal Assistant to the Managing Director & Group Chief Executive Officer, before rising to the position of General Manager himself. 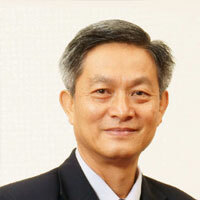 He ventured overseas in 2008, joining Viet Hung Urban Development & Investment J.S.C (VIHAJICO) as Chief Operating Officer. Prior to joining Malton Berhad, he was attached with Naza TTDI Sdn Bhd as Director and Advisor to the Group Managing Director. 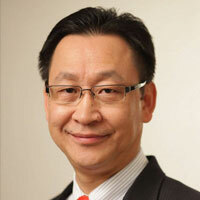 Ong Poh See is an accountant and a Registered Real Estate Agent since 2000. She is also a licensed auctioneer in Malaysia and an international member of the National Association of Realtors of the United States of America, since 2011. 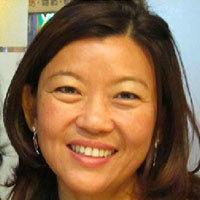 Since then Poh See has attended annual conventions in Anaheim, New Orleans, and Orlando. Poh See is also an avid property investor with more than twenty years experience in the real estate marketing, both locally and internationally, dealing with various residential, commercial, and industrial properties, plus land for development. Stephen Chin is a graduate from Universiti Kebangsaan Malaysia where he earned a degree in Life Sciences. His involvement in geomancy began when he collaborated with Professor Masters David Koh and Joe Choo to write a weekly column on landform feng shui in the Klang Valley from a scientific perspective. He was instrumental in coining the new term "Environology" to reflect this modern look at an ancient art and science. Stephen is vice-president for Public Affairs at the Malaysian Institute of Geomancy Sciences (MINGS), in addition to being a consultant and director for Environology Dot Com Sdn. Bhd. He has consulted for property developers, as well as corporate and individual clients. Agnes Wong graduated from Monash University, Melbourne Australia. She worked with one of the leading Public Accounting Firm before joining Syarikat Ong Group of Companies. Agnes specialises in corporate advisory, tax advisory, and compliance matters. 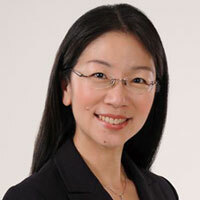 Currently, Agnes Wong is the Managing Partner of Syarikat Ong Group of Companies and is personally involved in corporate registration and structuring, corporate tax advisory, and Goods and Services Tax (GST) implementation. Throughout the past 9 years, she has spoken to thousands of participants, and conducted various seminars and workshops and is also one of the most frequently invited speakers at property talks and events. 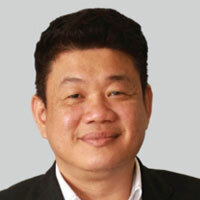 Mr Teoh Eng Poh, is a 20 year veteran in real estate, and has worked extensively with property development companies in significant roles covering property sales, marketing, and corporate office leasing. His passion for real estate has provided him with unique insights on multi-generational wealth growth through property ownership and the trend of property values in relation to the constantly shifting local and global economies. His deep enthusiasm, quick wit, and humorous demeanour will surely provide all attendees with valuable insights in an entertaining manner. Warrick Singh has been in real estate marketing, training since 1983 ( 35 years) and a licensed auctioneer.He has served as the Chairman of Education & Training Director of MIEA (Malaysian Institute of Estate Agents) in the office bearer capacity of Vice-President from 2003 to 2007. (4 years). He currently oversees the operations and training needs of all the three companies. Warrick is also a sought-after public speaker in Malaysia and Singapore, a property Columnist for newspapers and prominent property magazine.